Ipanema originally referred to the homeland of a Brazilian nobleman who was the 2nd Baron Grandee, Commander of The Military Order of Christ and of the Order of Our Lady of the Conception of Vila Vicosa; now it is mainly known as a stretch of beach near Rio where a beautiful girl walked. 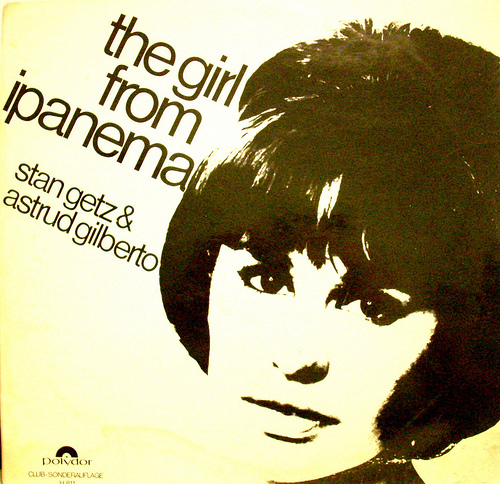 “Desafinado.” Within two years, Astrud Gilberto and Stan Getz had an iconic worldwide Bossa Nova hit with “The Girl From Ipanema.” A number of artists capitalized on the popularity of the new craze throughout the decade, including the Eydie Gormé Brill Building styled pop hit “Blame It On The Bossa Nova,” Elvis Presley’s bouncy “Bossa Nova Baby” from his cheesy musical “Fun In Acapulco,” “Mas Que Nada” by Sérgio Mendes and Brazil 66, and Quincy Jones’s jaunty “Soul Bossa Nova,” most recently resurrected for the Austin Powers film franchise. 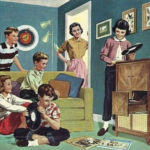 Almost all of the songs above are about love and romance, which is typical of the genre. 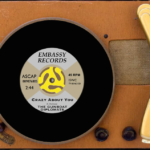 Our first record, “Fine State Of Affairs,” exclusively featured songs about love, something that Gunboat Smith clumsily referred to as “a pretty popular subject probably since the first early hominid beat on a log with a stick and howled at the moon” in last year’s interview with singer, songwriter, studio owner, bass player, and man about town Roy Peak. 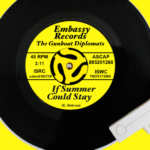 But “Manifest Destiny” derives from an ever-so-slightly different underlying concept, so our bit of bedazzling Bossa Nova bravado will be steeped in such pleasant themes as mortal sin, inescapable guilt and crippling regret. So pack up the kids and Grandma too, because it’s fun for the whole family! 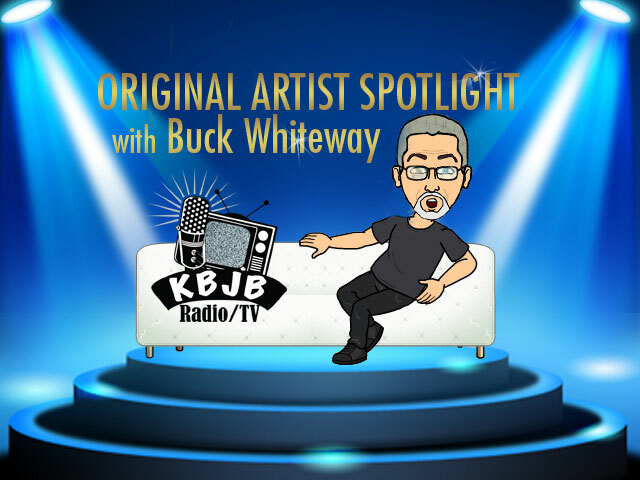 Queens native Buck Whitewall, former recreational vehicle manufacturer, Go-Kart racer, advertising man, and jingle writer, is a musician, gardener, song craftsman, military history buff, home studio owner, and interviewer extraordinaire. Word on the street is that he also loves Spam. Speaking of Gunboat Smith speaking, lately he’s had several opportunities to share his preposterous perspective and vacuous viewpoint with with some very fine folks. Not only did he cheerfully chat with Field of Nightmare Radio‘s Dante Rousseau about musical imagery and the ultimate power of femme fatales on Mission Impossible, he garrulously gabbed with Big Blend Radio‘s Lisa and Nancy about working in various genres and whether the dramatic quality of the Star Wars franchise provided enough gravitas to achieve the suspension of disbelief so critical to fantasy stories, and he had a talkative tete-a-tete with KBJB‘s Buck Whiteway about the challenges of setting poems to music and the inherent danger of wandering over that thin line between an homage, a pastiche, and an outright parody. If you like interviews that randomly bounce from one weird topic to the next and veer from ostensible relevance to obscure references, then by all means listen to the above linked/archived versions of these edifying, educational conversations. And remember, you have an open invitation to visit our Contact page with guns blazing to shower us with effulgent praise or heap bitter scorn upon our body of work and our ancestry. Until we meet again, fire at will!